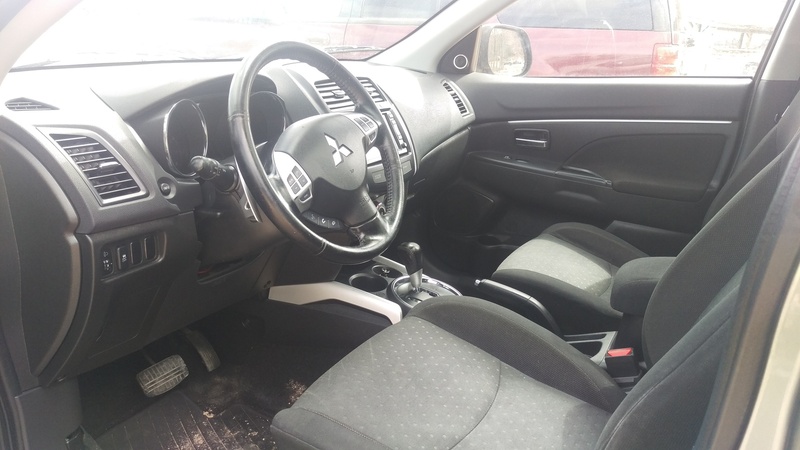 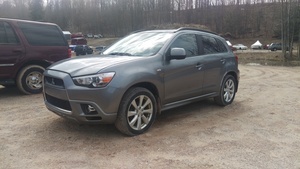 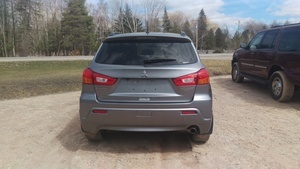 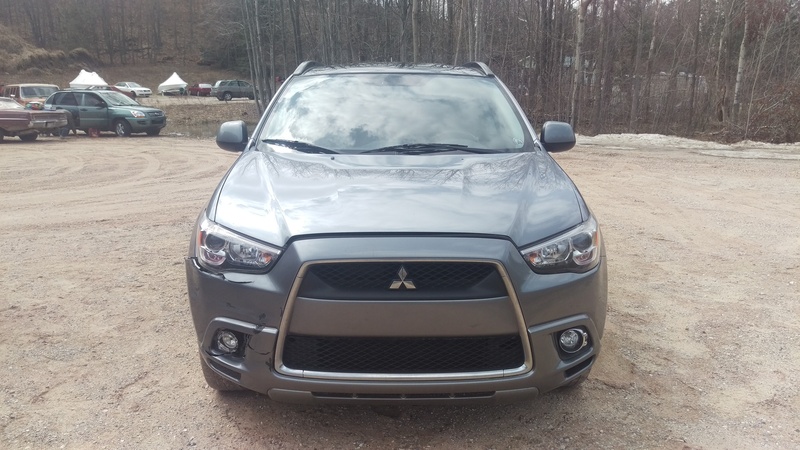 Buy 2012 Mitsubishi Outlander Sport :: 10155 Honor Hwy. 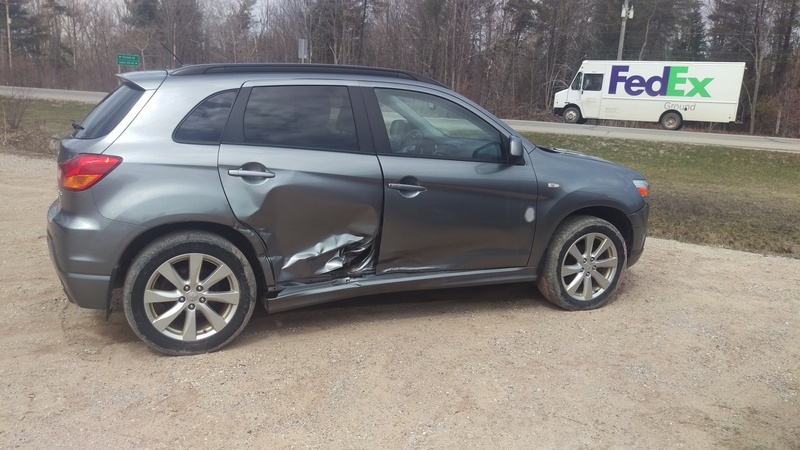 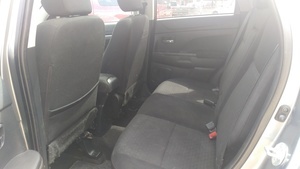 Honor, MI 49640 | Northern Auto & Tire Inc.
Great car with lots of life left! 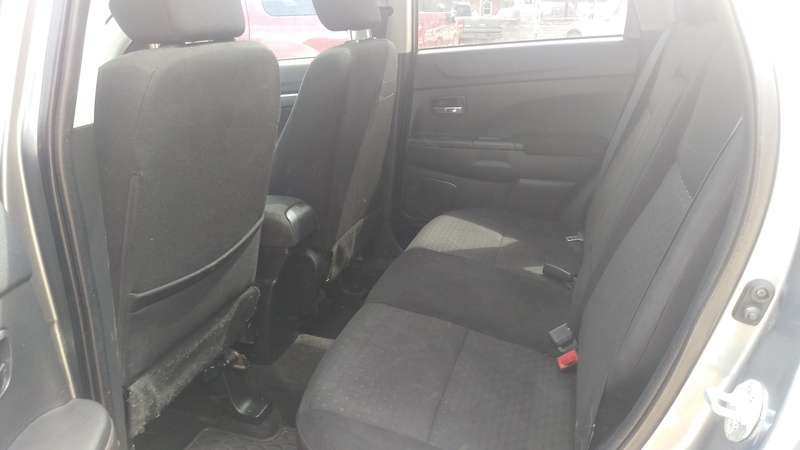 Runs well and is clean on the inside. 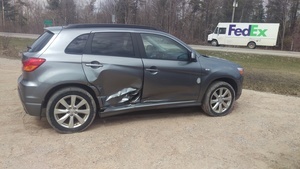 Has some body damage on the rear passenger fender, but is in great condition otherwise. Come test drive it today!